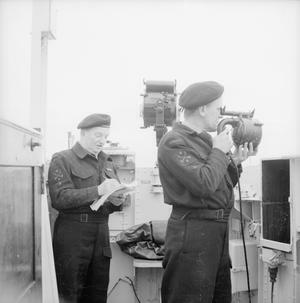 IT'S NOW THE ROYAL NAVAL AUXILIARY SERVICE, AND DRAKE AND NELSON ARE TWO OF IT'S SKIPPERS. 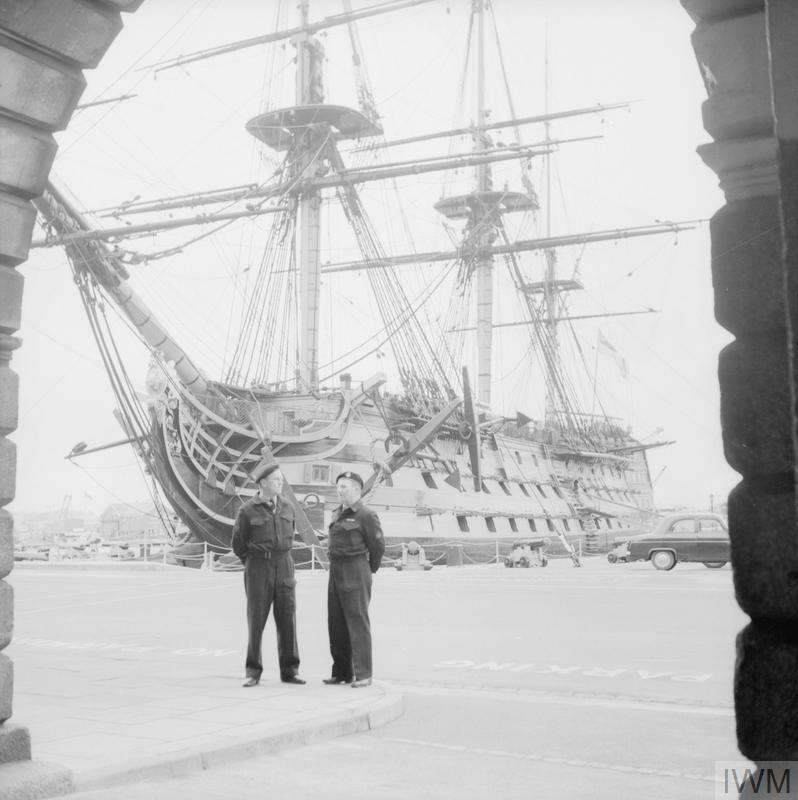 NOVEMBER 1962, PORTSMOUTH. 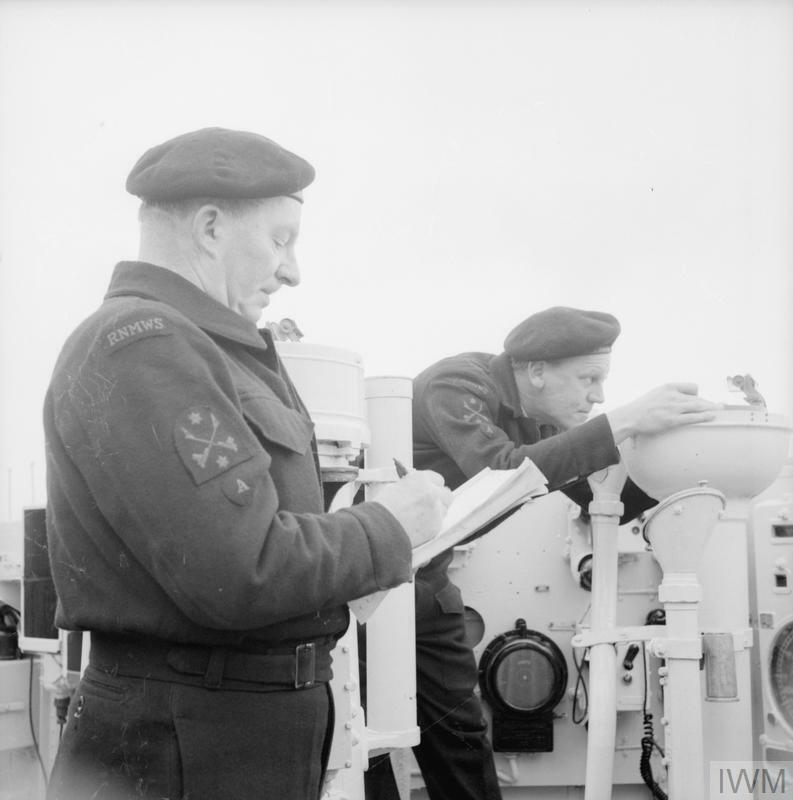 THE TWO FAMOUS NAMES APPEAR ON THE ROLL OF VOLUNTEERS IN THE ROYAL NAVY AUXILIARY SERVICE (RNXS), WHICH SUPERSEDED THE ROYAL NAVAL MINEWATCHING SERVICE. 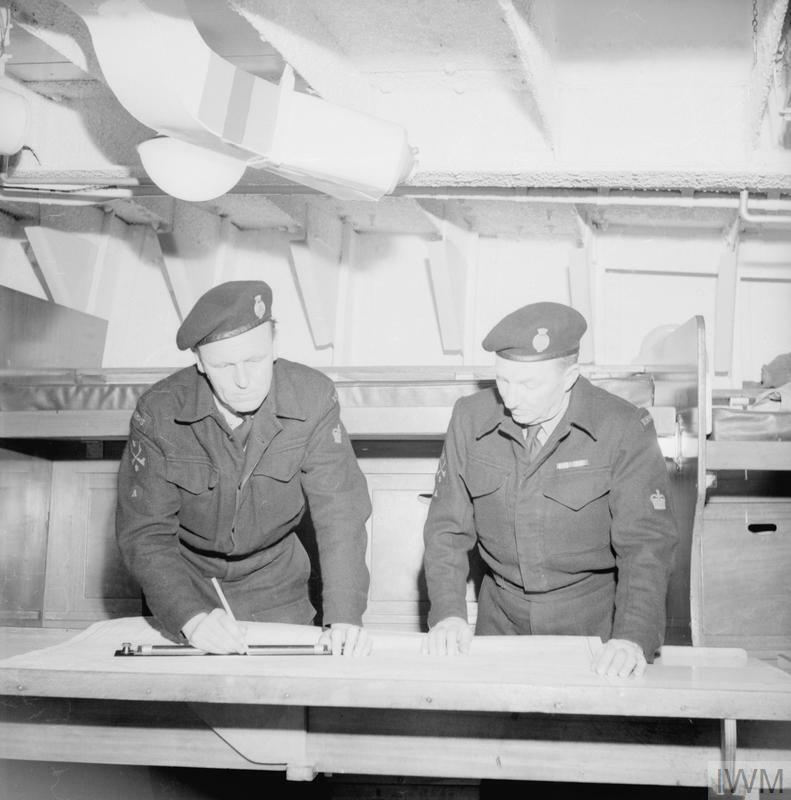 FRANCIS DRAKE, BSC, ENG, AND ALAN NELSON, BOTH HOLD THE RANK OF CHIEF AUXILIARY MAN IN THE PORTSMOUTH COMMAND OF THE NEW SERVICE AND ARE QUALIFIED SKIPPERS OF RNXS CRAFT. Nelson makes a signal, and Drake logs it up.